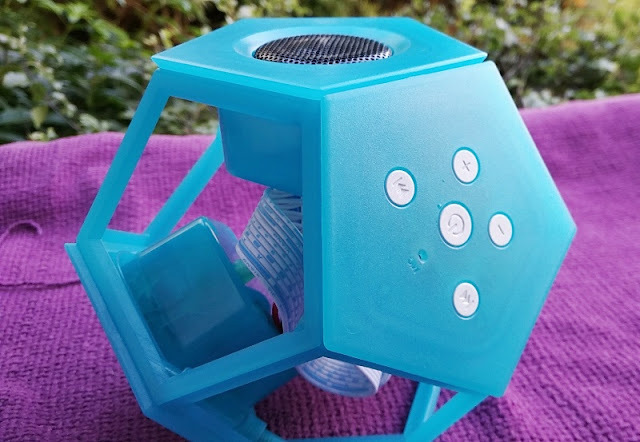 Audio Puzzle DIY Bluetooth Speaker That A Kid Can Build In 2 Minutes! 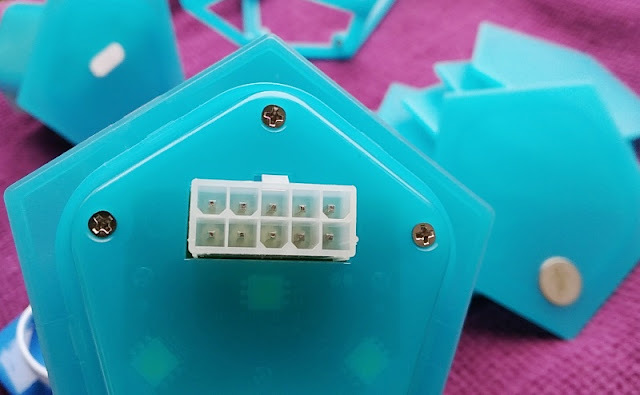 The best way to get excited about doing anything is by getting hands on! 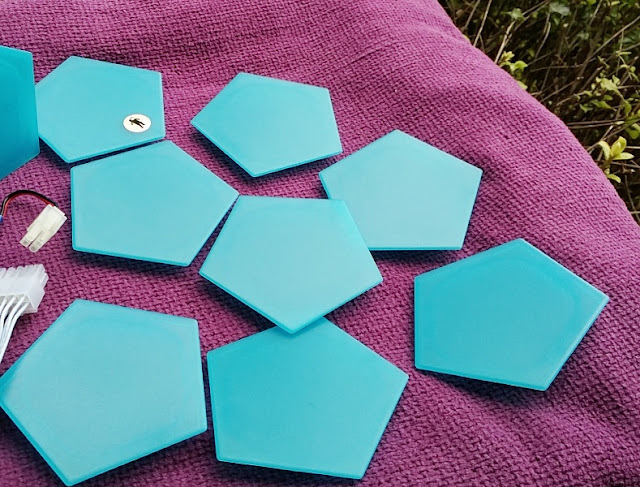 After all, that is how we all learn. 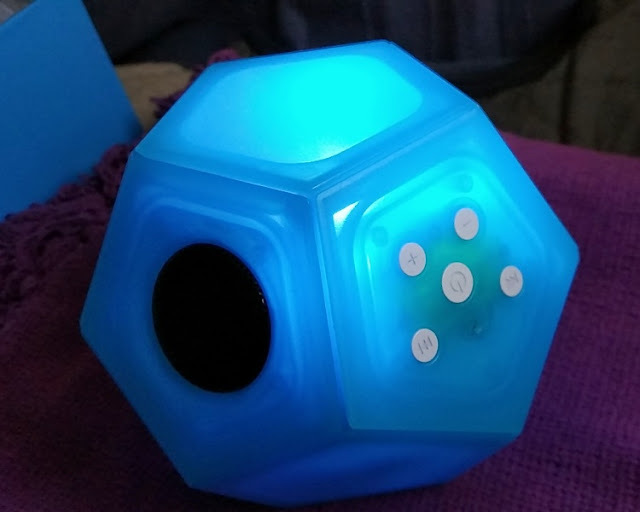 Nothing like laying your hands on something and doing it yourself to pique your interest. 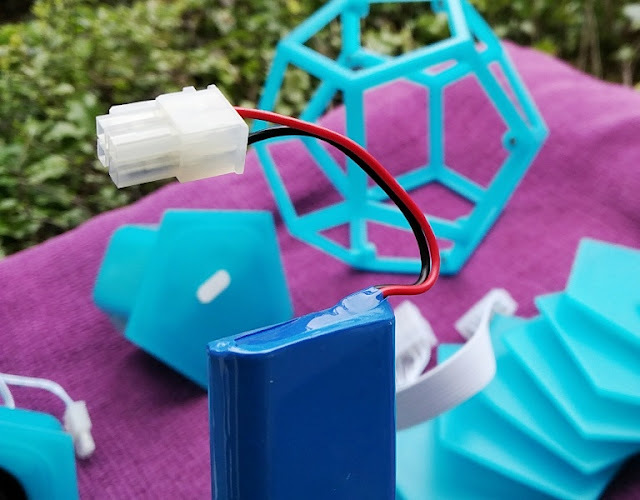 A DIY kit is the perfect way to introduce someone into a hobby and get them to learn new skills. 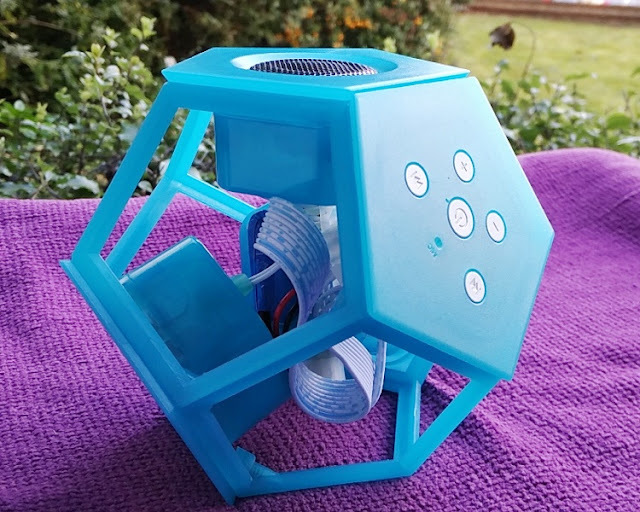 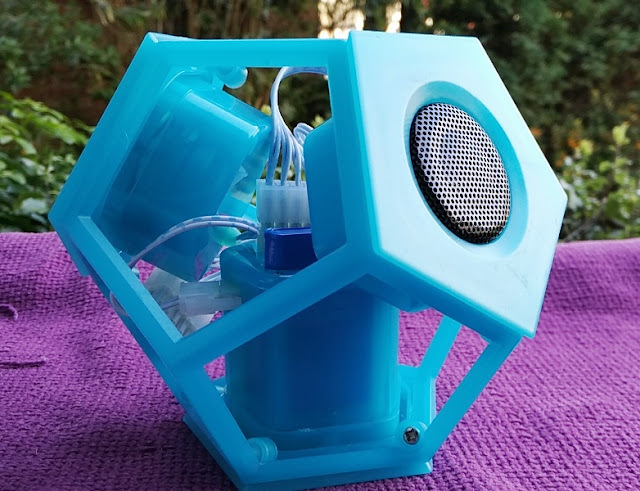 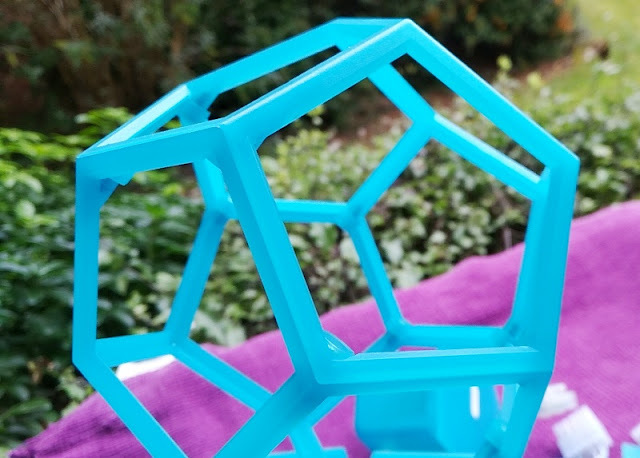 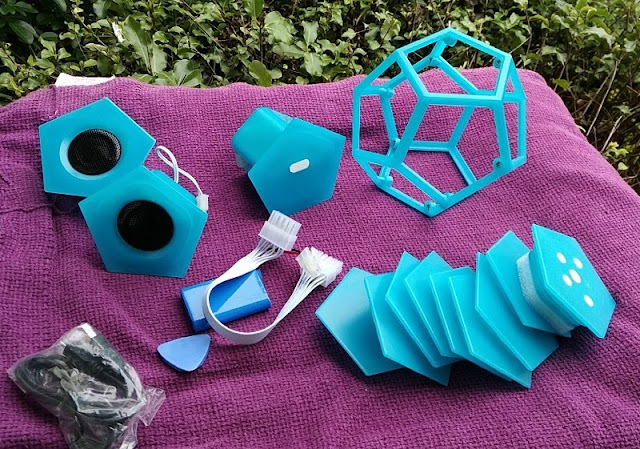 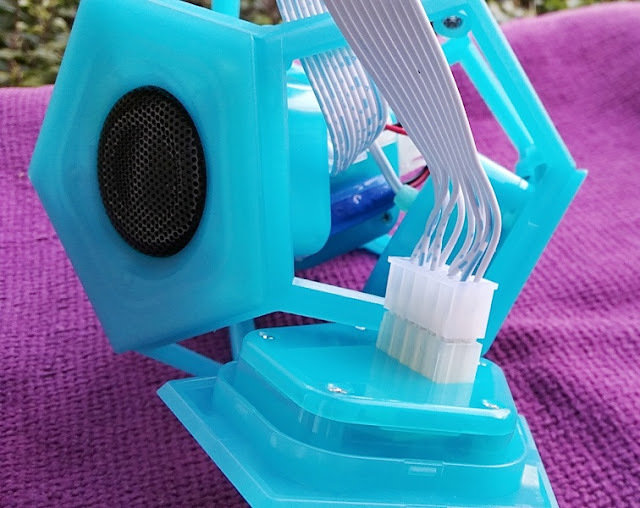 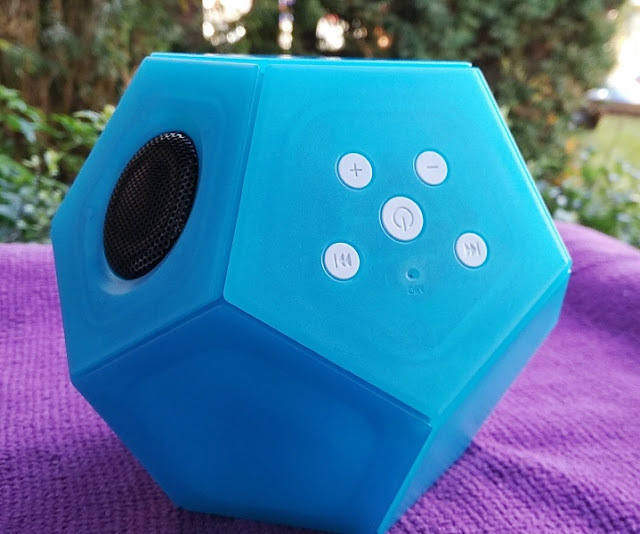 If you're looking to get children started the easy way in the field of electronics, a Bluetooth speaker DIY kit like this one by Audio Puzzle is right up your alley! 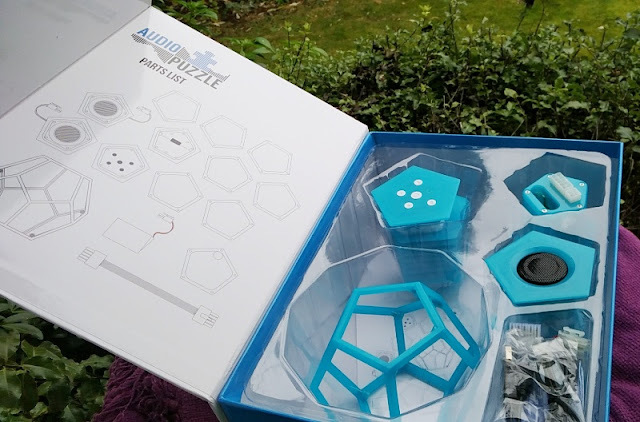 Assembling and disassembling the Audio Puzzle literary takes 5 minutes or less. 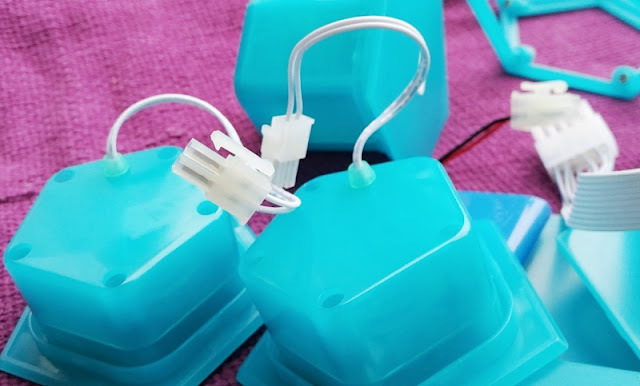 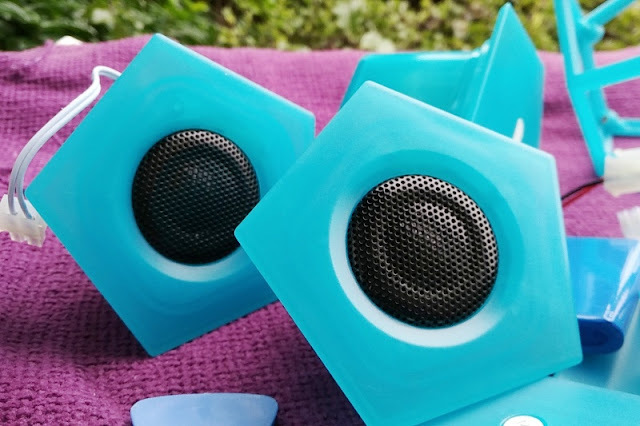 What's neat about this DIY Bluetooth speaker kit is that it doesn't require soldering nor it has sharp edges or small pieces, making it a safe educational toy for toddlers. 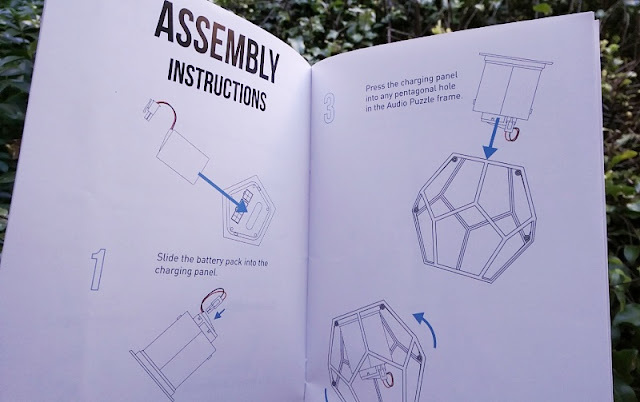 Getting started is easy thanks to the assembly instructions which are simple, clear and feature easy to follow diagrams. 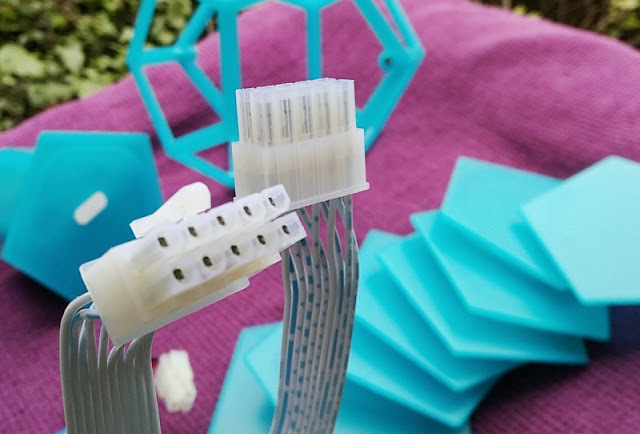 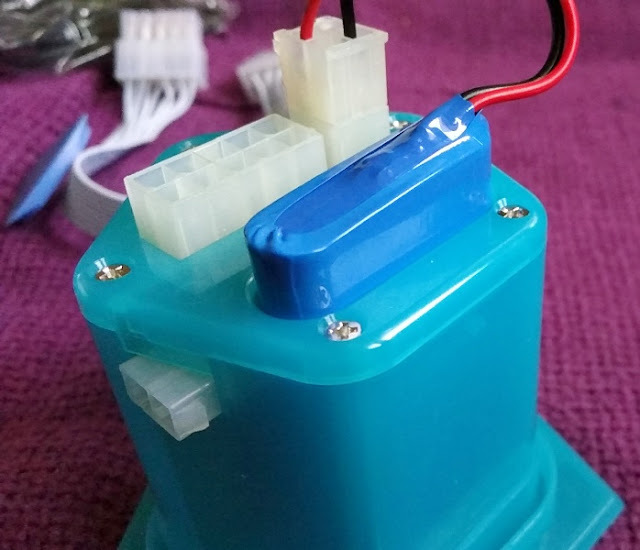 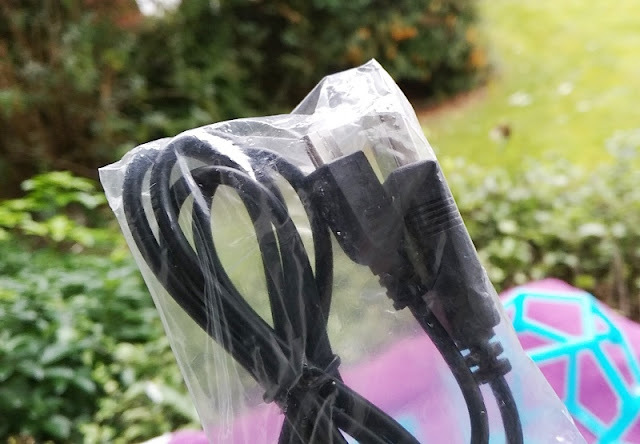 First, you want to hook up the battery pack, 10-pin connector cable to the power unit. 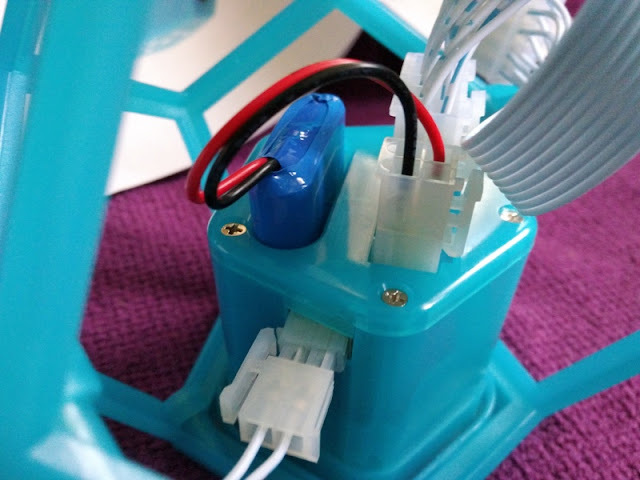 Then, it's just a matter of putting the hexagon covers in place to fill the hexagon frame and clipping the control unit. 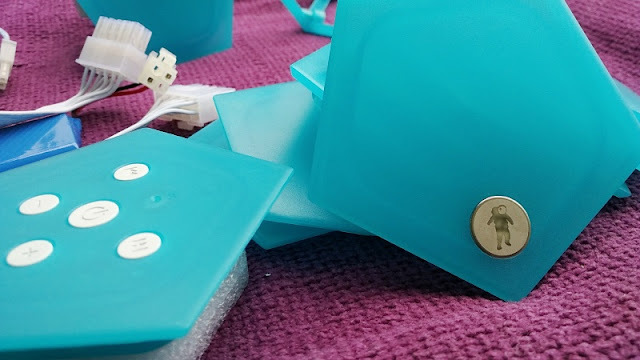 This part of the Audio Puzzle assembly is like putting the pieces of a puzzle together which is pretty neat as it encourages imagination and creativity. 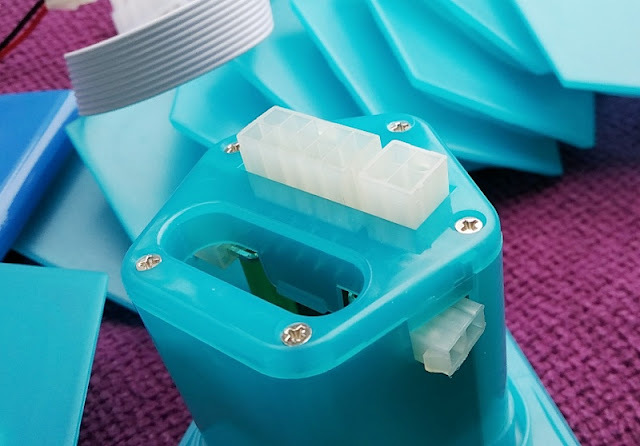 The covers clip perfectly into the Hexagon frame and the plastic material they are made of feel good quality. 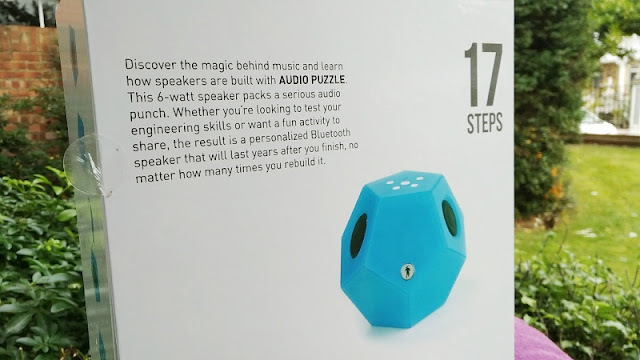 The total weight of the Audio Puzzle is 420 grams and measures 5 inches across and 5 inches wide. 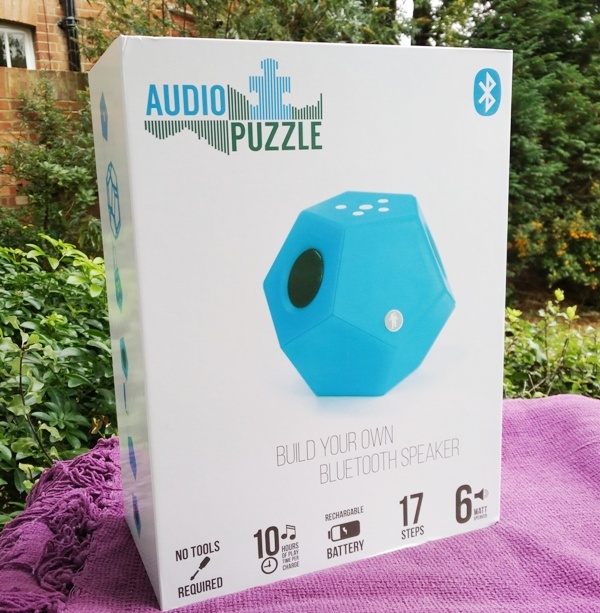 The Audio Puzzle control panel features five dedicated buttons, including volume buttons, skip track buttons and a power button, which automatically turns Bluetooth pairing on. 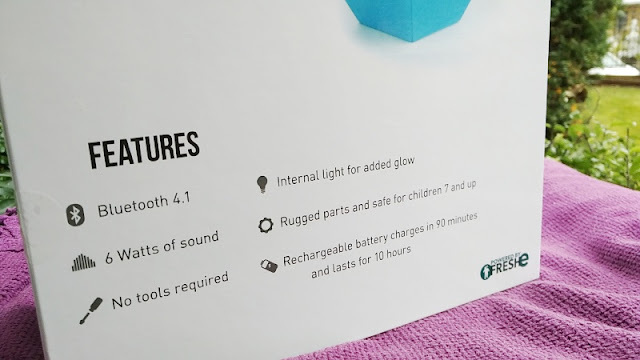 The pinhole you see above the power button is a built-in microphone. 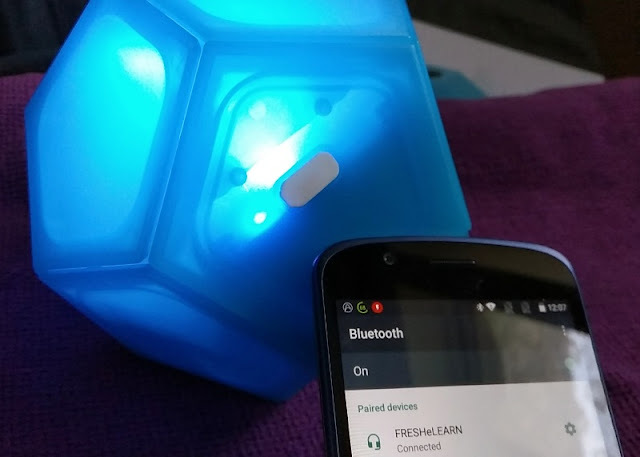 When powered on, the Audio Puzzle glows internally and pairing it to a smartphone is easy. 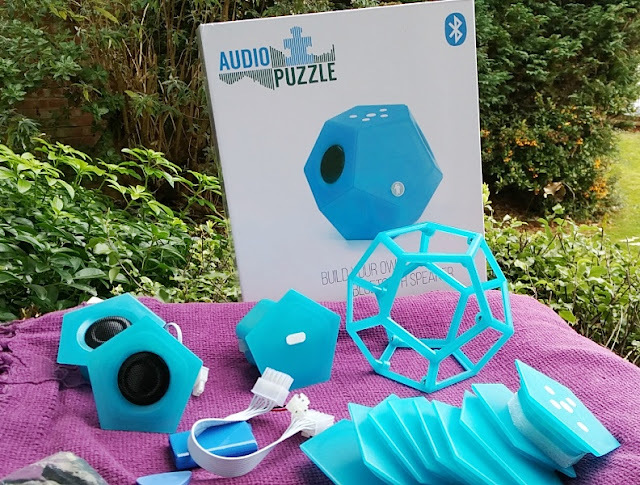 Audio Puzzle uses version 4.0 of Bluetooth and a long lasting lithium polymer battery which can continuously powers the speaker for almost half a day. 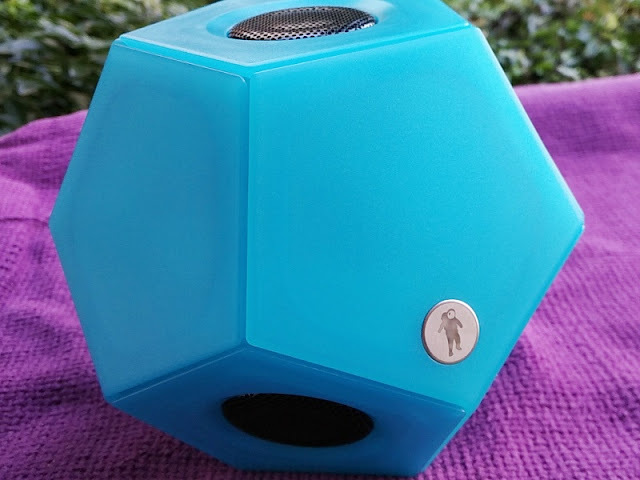 As far as the sound quality of the Audio Puzzle Bluetooth speaker, the 12-watt speakers put out really awesome sound with volume that can be turned up really loud.